We’ve worn your shoes. As sales and marketing professionals and leaders at private and publicly traded companies, we’ve experienced the many challenges in growing, maintaining and turning around sales organizations. After years of learning the hard knocks, hitting revenue targets and building networks of dedicated professionals, we decided to share our knowledge with other like-minded business and sales leaders as sales and marketing recruiters. In 2007, we incorporated Lucas Select and immediately went to work creating powerful relationships within small, medium and large companies throughout North America. We deliver highly effective recruiting and contracting staffing services. As entrepreneurs, we understand the importance of building a team right with the first and every hire. It’s not only important it’s crucial. That’s why we engage at all stages of business growth from envisioning the business model to sales strategy development to attacking the market, through market expansion, recession, acquisition, and re-invigoration. We connect outstanding sales and marketing professionals with innovative companies focused on selling technology-based products and services. Unlike typical staffing agencies, all of our recruiters have carried the bag before. Our recruiters know sales and what it takes to be successful in sales. Using our extensive network of proven candidates throughout North America, our recruiters search for candidates that match your culture, sales process, and skill requirements. Our recruiters are extensively trained on our proprietary recruiting methods keeping abreast of current sourcing, screening, interviewing and referencing methods. As a candidate, we always get your approval before submitting your qualifications to a client. We ensure that a company maintains a sustained growth model that is supported by talent recruitment at scale, balanced by on-going people development, aligned with your Company’s core values. At the end of the day, we measure ourselves by your success. Your sales goals become our goals. 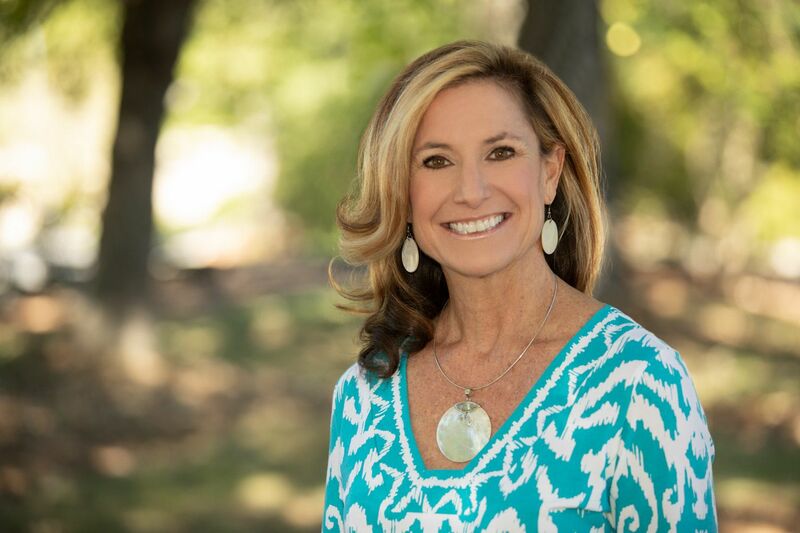 Tricia Lucas is Co-Founder of Lucas Select, Inc. and has over 25 years experience with technology companies and staffing agencies in sales, marketing, recruiting, business development, and staffing roles delivering enterprise solutions. Prior to founding Lucas Select, Tricia worked with SAS, a leading provider of business intelligence and data management solutions and services. Prior to SAS, Tricia was a leading sales and marketing driver with technology start-ups such as Stingray Software, Triangle Technology Services, IBM’s AMBRA, HowstuffWorks, and PlanetPortal. In addition to her roles with 9 technology startups, Tricia’s experience also includes her positions as Worldwide Manager of e-business at IBM and Senior Director of Recruiting and Marketing at NSTAR Global Services. She is Founder of the Alliance of Women in Tech Leadership and is a self-proclaimed social media junkie, blogger, board member, VP of Employer Services, and Job Bank Director of the Triangle chapter of the American Marketing Association (AMA), Co-Chair for the TriAMA Marketing Transitions SIG, and Advisory Director of Social Recruiting Practices for Career Odyssey. She is a published author and featured commentator in The Huffington Post, CBS Small Business Pulse, Fox News, Inc., Mashable, Dice, Recruiter.com, SheKnows.com, Jobvite.com, Bust.com, Ellevate.com, CareerCloud.com, FitSmallBusiness.com, Linking Into Sales, Meredith Communications, and Career S.L. She is a 2018 TBJ Women in Business Award recipient. The Women in Business Awards program recognizes Triangle women who have proven to be dynamic and outstanding leaders with established track records of significant accomplishments in business and/or community service. She is also an animal advocate and devoted supporter of Animal Welfare issues, as demonstrated by her role as NC District Leader for the Humane Society of the United States, and her work with NC Voters for Animal Welfare, Second Chance, and the SPCA. Tricia holds a degree in BA Communications Management from Spring Hill College and an MBA in Business Administration from the University of South Alabama. She was a recipient of the Scripps-Howard Scholarship, Advertising Federation Scholarship, Presidential Scholarship, U.S.S. Alabama Scholarship, and the Metropolitan Scholarship.